Argentina's hopes of qualifying for next year's World Cup were left hanging in the balance on Tuesday after a listless 1-1 home draw with Venezuela. Juan Carlos Arce struck a second-half penalty as Bolivia defeated Chile 1-0 to complete a nightmare double-header of World Cup qualifiers for the reigning Copa America champions. 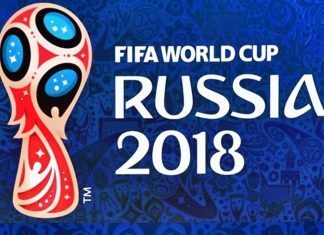 Brazil and Russia have reportedly agreed to play an international friendly next March as they fine-tune their preparations for the 2018 FIFA World Cup. 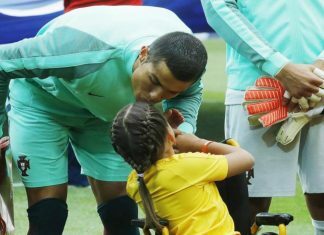 Cristiano Ronaldo made the day of a young mascot in a wheelchair as they lead out Portugal ahead of their clash with Russia. European champions Portugal claimed their first win at the Confederation Cup after they edged tournament hosts Russia 1-0 here on Wednesday. 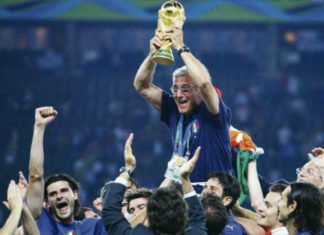 Will Confederations Cup Be Laid To Rest After FIFA World Cup Russia 2018? 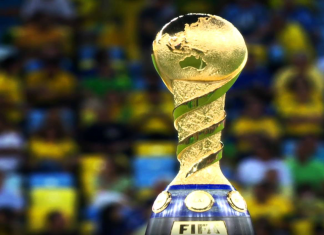 The FIFA Confederations Cup kicked off on Saturday in St. Petersburg. 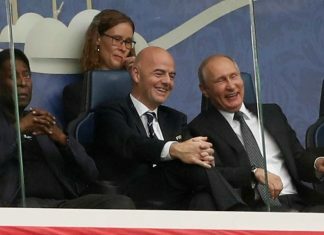 Brazil and Russia are close to confirming an international friendly ahead of next year's FIFA World Cup, according to Russia's top football official. 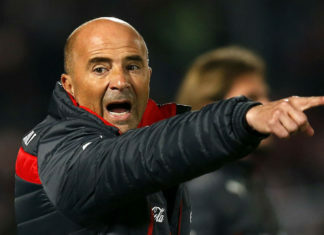 The Argentine Football Association made no secret of targeting Sampaoli for the role after sacking Edgardo Bauza in April. 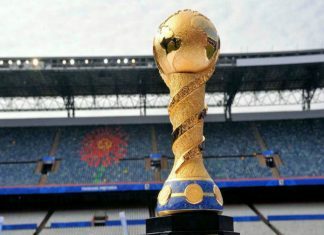 Russia will host the 2017 FIFA Confederations Cup from June 17 to July 2 in four cities and the 2018 FIFA World Cup from June 14 to July 14. 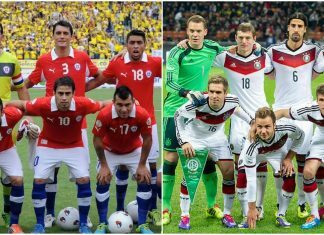 The 2017 Confederations Cup will be a major test for German football and its academy system as youngsters and newcomers will have to fill the gap caused by the decision to leave many of the 2014 World champions at home to recuperate and get fully fit for the 2018 tournament in Russia. 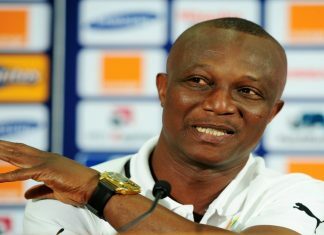 The Ghana Football Association (GFA) on Tuesday unveiled Kwesi Appiah as the new coach of the Black Stars, tasking him to qualify Ghana to the 2019 Africa Cup of Nations (AFCON) in Cameroon. Iran's midfielder Reza Shekari has joined Russian Rostov club on a three-year contract, Tasnim news agency reported on Saturday. 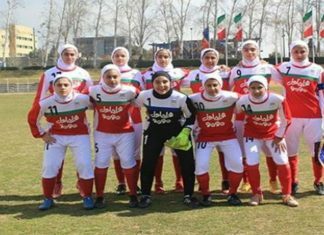 Iran lost to hosts Russia in the semis and came fourth in the tournament's third-place match after suffering a 3-1 defeat to Slovenia. 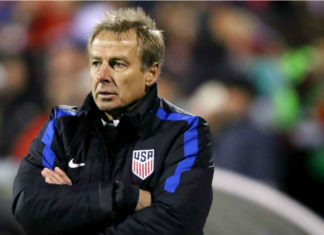 United States Soccer Federation have sacked Jurgen Klinsmann who was appointed their head coach in the year 2011. 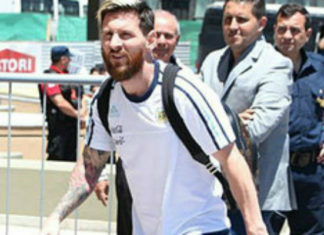 Lionel Messi was one of several Argentina players to fall ill during a flight from Buenos Aires to San Juan on Monday. Neymar scored one goal and set up another as Brazil heaped further misery on Argentina with a 3-0 victory in their World Cup qualifier. 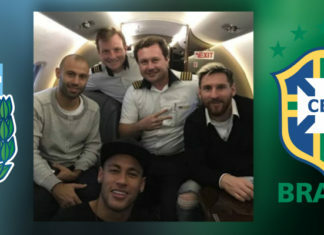 Their rivalry is among the most stories in world football but it seems the once icy relationship between Argentina and Brazil has thawed. Renato Augusto believes a victory for Brazil against Argentina on Thursday will go some way to erasing the memory of their worst ever defeat. 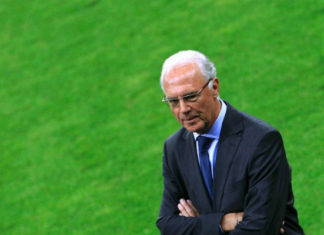 Franz Beckenbauer, Horst Schmidt, Theo Zwanziger and Wolfgang Niersbach will face charges of fraud, criminal mismanagement, money laundering. 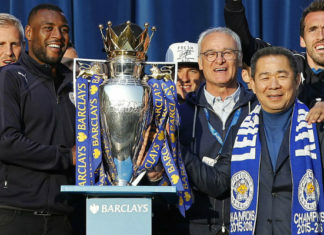 Can China’s Super League Help Spur Its Global Ambitions? 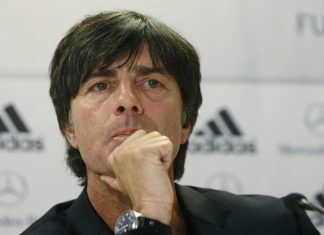 Imported stars signed for large transfer fees and paid hugely inflated wages; high hopes of success for domestic clubs competing in international competitions; stories about massive television contracts being signed that will revolutionise the game; and concerns about the perpetually under-performing national team and where it goes next. 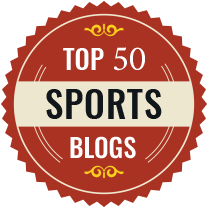 When London hosted the Olympic games in 2012, the combination of patriotic pride and sporting success created an irresistible opportunity for crying – one that was taken not only by medal-winning athletes and audiences at home, but also even by the broadcasters interviewing athletes on television. 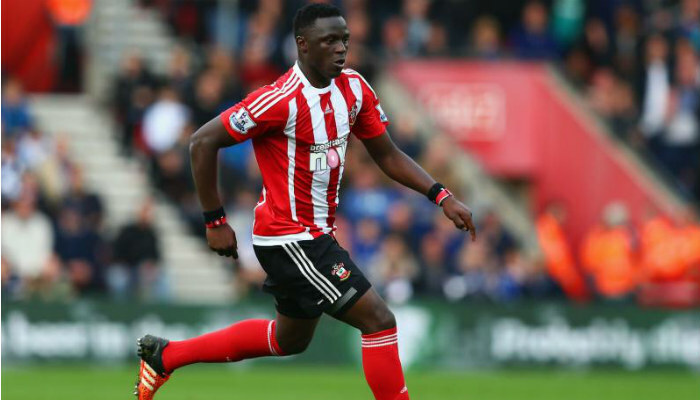 Victor Wanyama believes he will play with his country's team Harambee Stars at the FIFA World Cup before he retires. 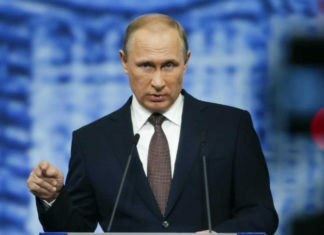 Russian President Vladimir Putin on Monday signed into law a visa free bill for foreigners visiting Russia for matches of the 2018 FIFA World Cup. 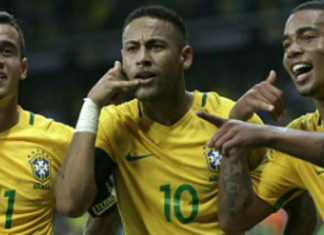 Brazil will return to the scene of their most harrowing defeat in recent history when they meet Argentina in a World Cup qualifier later this year. 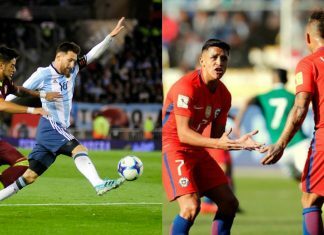 After winning the 2016 Centennial Copa America, Chile should set their sights on the World Cup 2018 in Russia, said Chilean defender Gonzalo Jara on Tuesday. A dismal EURO 2016 campaign has finally ended for Russia as they were knocked out of the competition after defeat at the hands of Wales. 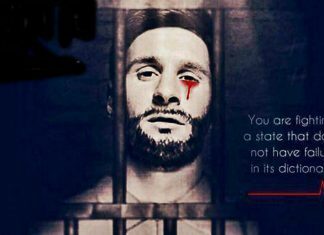 Violent clashes between rival fans in France and Russia’s subsequent suspended disqualification from Euro 2016 has once again raised the spectre of ultra-nationalism in football. A French court has sentenced six English soccer fans to jail for their involvement in the violent clashes that marred Saturday's England-Russia game at the Euro 2016 tournament. Catch all the live action and commentary as Wales lock horns with Russia in the EURO 2016's GROUP B encounter at the Stadium de Toulouse in Toulouse on Tuesday. A late heartbreaking loss at the hands of England could very well work in favor of Wales, as the tiny Brit nation will be extra motivated when they face Russia. 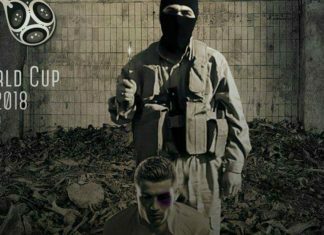 Russian, English, Slovakian and Welsh football fans converged on Lille, and warnings of further violence cast a shadow over Euro 2016. When Wales played their first match of the Euro 2016 football championship, their first international football tournament for 58 years, one fan’s flag read: “Llewelyn 1258, Glyndwr 1404, Ramsey 2016”. Vladimir Weiss and Marek Hamsik each scored a goal to help Slovakia beat Russia 2-1 in Euro 2016 Group B here on Wednesday. 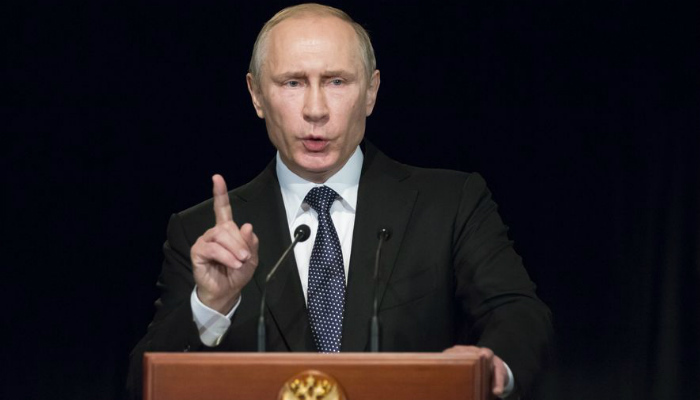 Catch all the updates and follow the LIVE commentary as Russia vs Slovakia in the EURO 2016 Group F encounter at Stade Pierre Mauroy in Lille, on Wednesday. 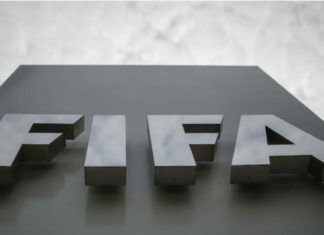 UEFA has issued a strong statement in regards to the embarrassing events that occurred in Marseille after the EURO 2016's Group B match between Russia and England. 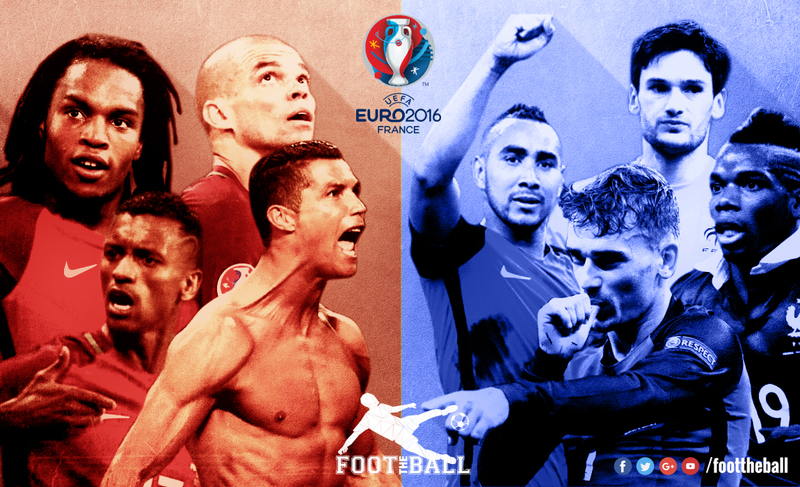 England went in the game wanting to break the jinx of never winning the first match in the EUROs.